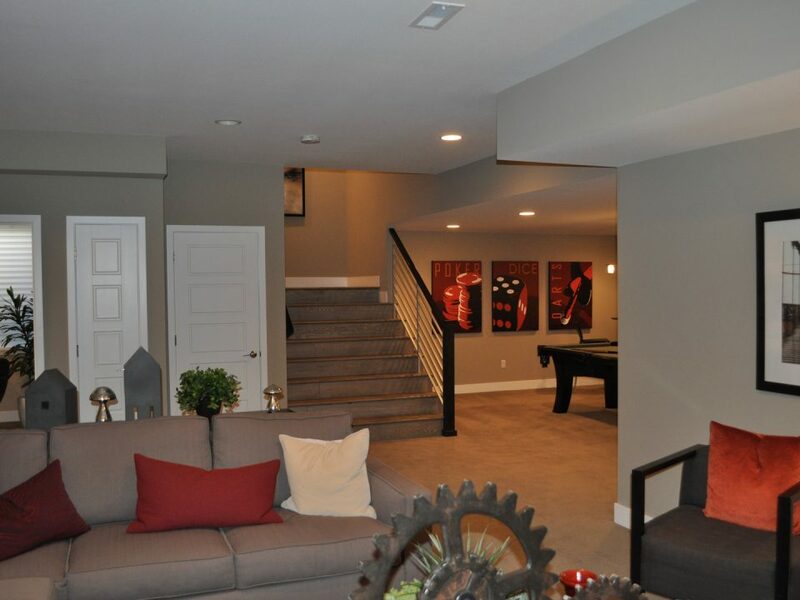 There are a number of compelling reasons why a lot of homeowners prefer a custom basement, Broomfield. It is made to fit, which means, it is done based on your personal preference and in accordance to basement structural features. With that, it can become more useful – instead of just leaving it dull and boring like an unused storage room. You can choose a design based on specific use. The usual dull and boring basement that is used as a storage of no-longer-in-use items can be made as a more useful component of your property. 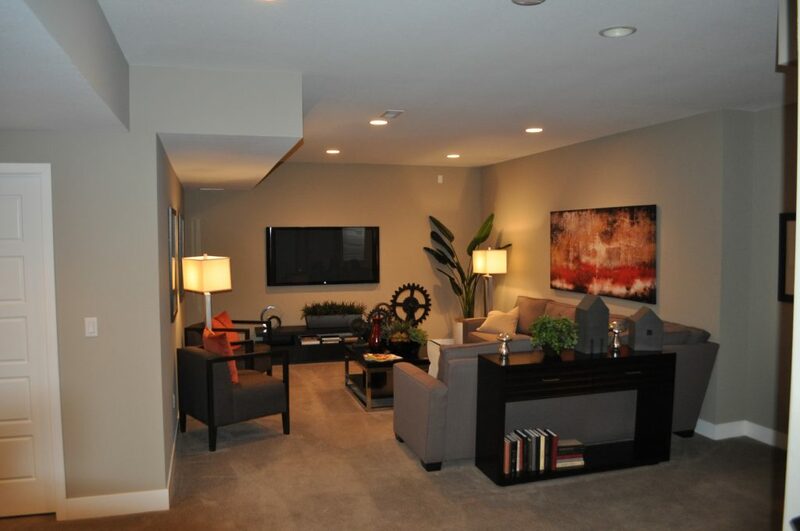 For instance, you can make it as an extension of your living room or an entertainment area or a gym. 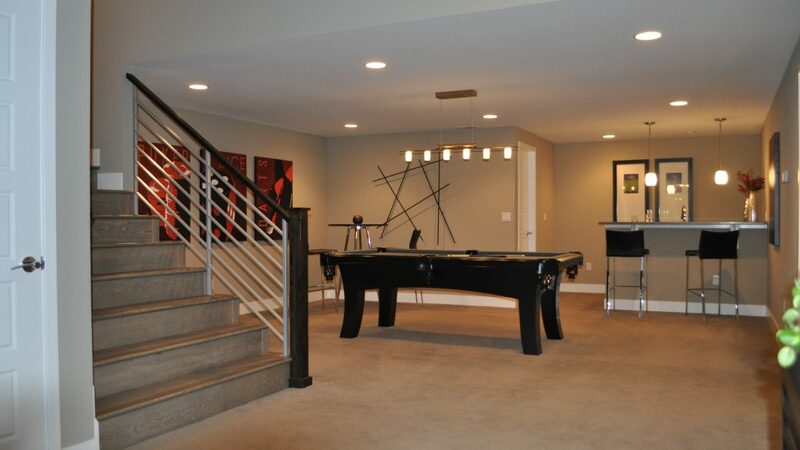 The possibilities are endless with custom basement, Broomfield, as they say. You can choose specific materials. 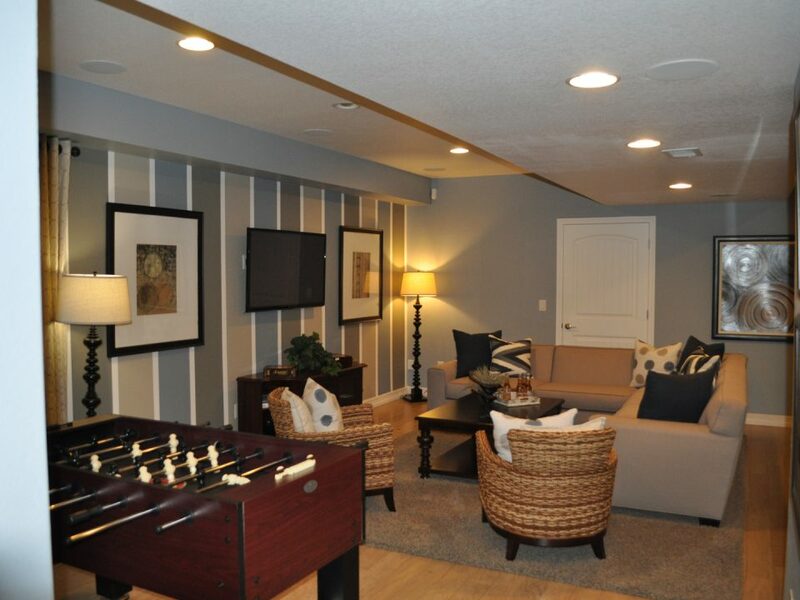 You can specify which types of materials to use for your basement remodel or finishing (or your contractor will give some recommendations) based on your budget, use, and design preference. For instance, you might want it to look like more luxurious or you might want to choose more durable materials to ensure its lifespan. You can make it more energy efficient. With custom installation, you can have a basement that is more energy-efficient by having a design that maximizes the use of natural light. Another way is to make it well ventilated so that the use of HVAC system is at a minimum level possible. Your custom basement contractor can give recommendation and will work to deliver the results based on your requirements. You can maximize the space. 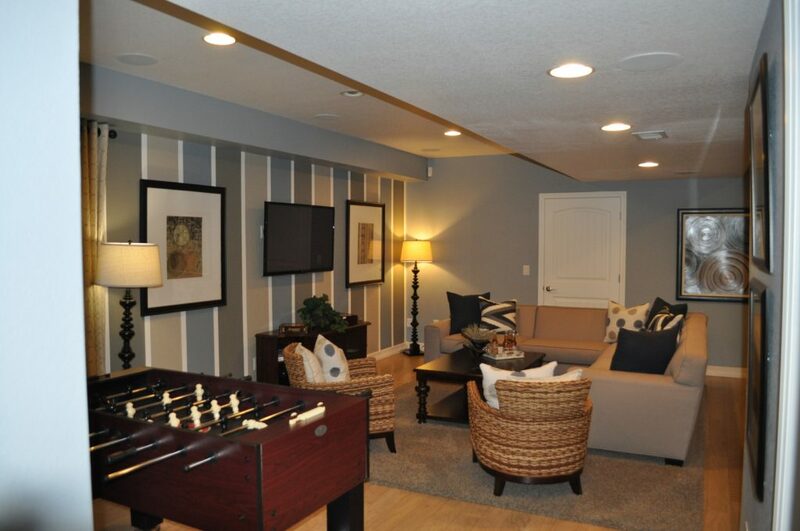 Your custom basement finishing or remodel contractor can make maximize the use of space in various ways. For example, they can put some divisions to have your stuff inside placed in a more organized way. Your contractor can also pinpoint which items are unnecessary and thus need to be removed from your basement to have more space. 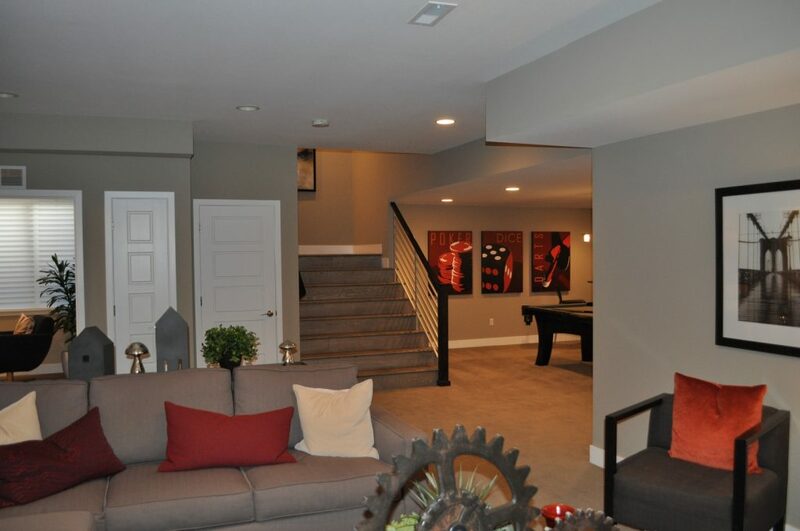 Project s like a custom basement finishing or remodel can involve some serious amount of money. Thus, it makes sense to hire a company that can deliver the value of the money spent. The reputation of the service provider is key to achieve the benefits of custom basement mentioned above. Make sure you hire one that is experienced, recognized by well-respected organizations in the basement industry, and has passion for basement remodel and/or finishing works. 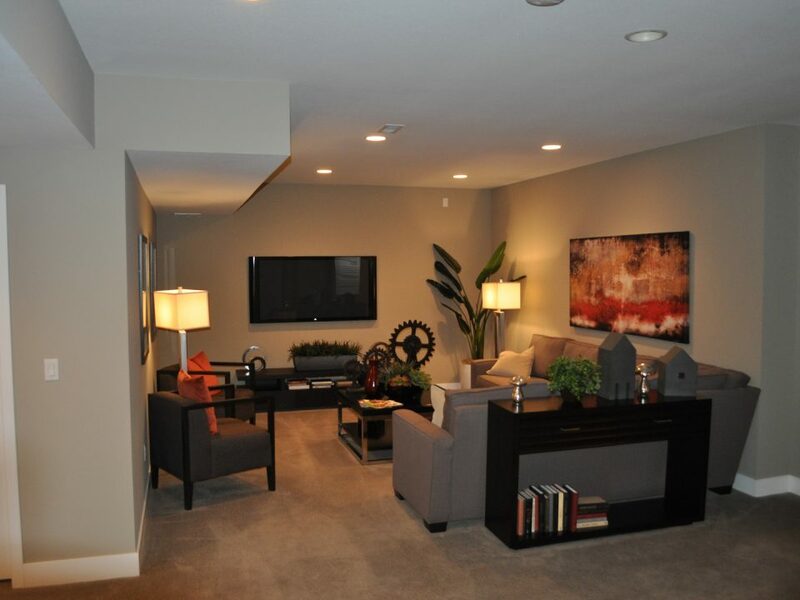 Looking for a company that offers a custom basement, Broomfield? Contact Basementology today.